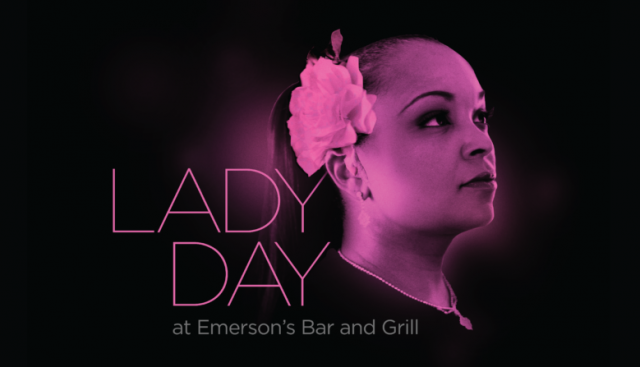 LADY DAY AT EMERSON’S BAR AND GRILL – Written by Lanie Robertson; Directed by Betty Hart. Produced by Vintage Theatre (1468 Dayton, Aurora) through February 18, 2018. 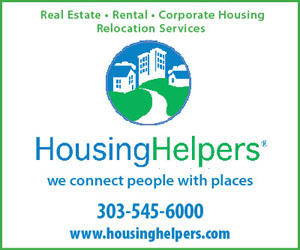 Presented by Denver Center Cabaret (Garner Galleria Theatre, 14th and Curtis) March 5-April 23, 2018. 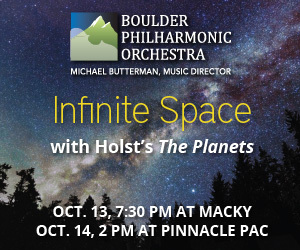 Tickets available at 303-856-7830 or vintagetheatre.org or at 303-893-4100 or denvercenter.org. Mary Louise Lee is reprising the role she first performed in 2003 at the old Shadow Theatre space on 14th and Ogden. That time she was performing in a former grade school auditorium with few lights, a shaky sound system and small audiences. That time she was directed by the late Jeffrey Nickelson. This time she is performing in the professionally equipped Jeffrey Nickelson Auditorium in the building he turned into a theatre, now known as Vintage Theatre. It’s almost as though Jeffrey is still guiding Mary Louise on her Billie Holiday journey. As Mary Lee has matured, so has her ability to bring the torment of Lady Day to life. She has always been an extraordinary singer; now she has grown into the role and brings fully developed acting chops to Holiday’s on-stage disintegration. She starts the evening enthusiastic about returning to Philly where she has performed before. She explains why she hasn’t been back lately before launching into some of her well known catalog of songs which includes “When a Woman Loves a Man”, “Gimme a Pigfoot”, and “God Bless the Child.” She shares the back stories to these numbers and why they are important to her. Along the way, we learn about the ups and downs of her life – on the road with an all white band, her marriages, her loves, and the not-so-good times. But as the evening progresses and she “sips” booze between numbers, the chinks in her facade widen. Her trusted pianist (played with great style by Trent Hines) shows his concern and tries to cover for her when she goes backstage to see her “doctor”. It slowly becomes apparent that Ms. Holiday is a Lady Dark instead of a Lady Day, barely hanging on. For a powerful performance both sung and acted, you’ll find none stronger. Pay the couple of bucks more to grab an upfront table at Emerson’s for a close up view of the performance. If by chance you don’t get to see the show at Vintage, be aware that it is moving to the Garner Galleria Theatre at the Denver Center when it finishes its run at Vintage and will be playing Mondays there from March 5th through April 23rd. A WOW factor of 9!